Want a Cotic? can’t decide?  then book the Cotic demo fleet – Sheffield Urban CX 2018 – Entries Live! Here at Sheffield Urban CX we are proud to have had the support of local bike brand Cotic from day one. The number of Cotic Roadrats and Escapades on the start line of KICX and PHCX is a pretty good indication that Cotic is a popular choice of riders after the perfect Urban CX machine. Well specced and with geometry tried and tested on the roads and trails of Sheffield and the Peak District, which are in Cotic’s backyard. Cotic are a company that will stand by their product, Cotic head man Cy Turner is always on hand to answer any questions and is the driving force behind the company. Cotic also offer a demo service for their bikes. A fleet that includes all the models in the current line up. Sam is the Cotic demo man and is busy traveling the country to give riders the chance to try a Cotic for themselves. Richard Baybutt, Cotic’s marketing, photographer, rider, and all round top bloke explained a bit about the Cotic demo service to us. “ Sam is out every week in the Ay-up Team Van – Black Betty – organising both Open Demos and Exclusive Ride Days. The whole idea is that we bring the demo to you. We are organising plenty of fairly conventional ‘Rock up and Ride’ Open Demos around the country – you can check where and when on the calendar below – but the key is that we’re combining this with Exclusive Ride Days, just for you and your mates. This is where Cotic offer something that’s a bit more in keeping with their friendly and customer focused approach.